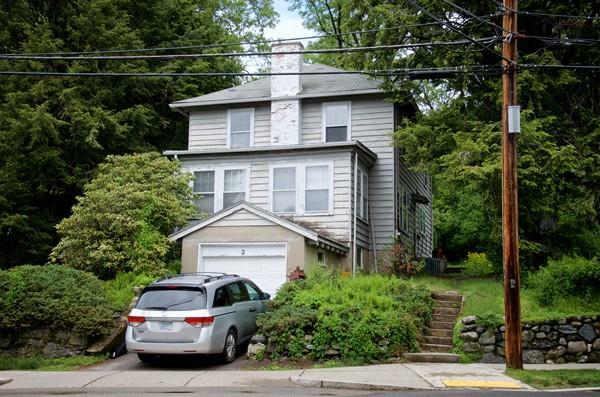 3 Daniel Street in Newton, Ma is a single family residence situated on a 10,734 square foot lot brings an opportunity for renovation or new building project in Newton Centre. The house needs renovation, so it is sold in “as is” condition with some due diligence and creativity this property could be the dream home you've been waiting for. The property itself is situated in a great location in Newton; it is less than a mile to the Green Line, two blocks from the local elementary school, and a block from parker street. For more information contact Gary Rubel at Castles Unlimited.